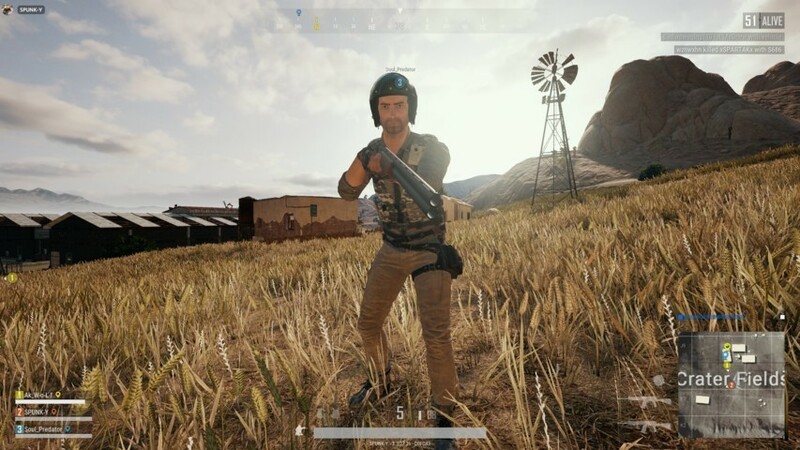 Bluehole recently revealed the upcoming 4×4 map for PUBG on the closed experimental servers for a limited set of players. If you haven’t checked it yet, you should read our opinion on the new 4×4 map to know more about it. Also, PUBG’s player base seems to be loving the “events” concept. Well, it’s not something innovative, but it sure is proving to be a good thing keeping players engaged in the game for just another crazy reason. 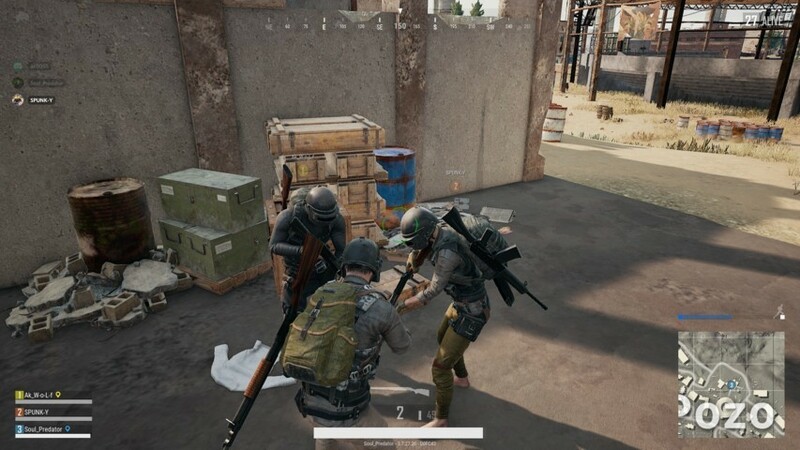 A few days back we had an 8-man squad event followed by the flare gun event. The new update did bring along some pesky bugs as well, so a 24 MB patch followed a few hours later. What Is Special About ‘Tequila Sunrise’? 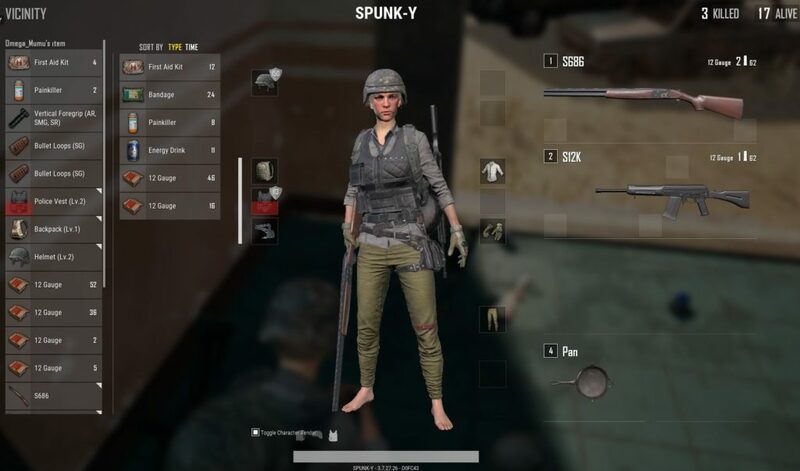 A Squad, Duo, or Solo? Tequila Sunrise is all about raw action. Apart from the essentials (Backpack, Helmet, and Vest), you would only find Shotguns and Melee weapons. Fret not; you’ll get tons of health supplies. While I was playing, I got 13 First Aid packs and 25 boosters (Energy Drinks & Pain Killers). It’s chaos everywhere. With the shotgun equipped, you won’t be able to shoot an enemy at a distance even when you spot them. Instead, you will end up wasting shotgun rounds. It’ll be like – “You hit them, they hit back, the war goes on, but no one dies!“. So, if you want to kill someone, you need to get closer to the enemies! The first-person perspective in this event is damn dull (at least in my opinion). So, I’ll recommend you to jump in with the Third-person perspective. When you get inside the airplane, the safe zone (or the white circle) will pop right up on the map. So, it’s easier to decide where to land at. And, there will be no care packages in this event. 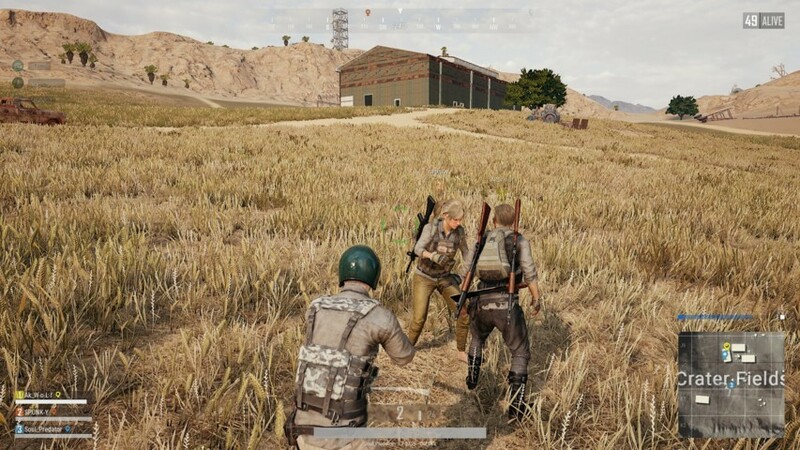 When you turn on the “Auto-matchmaking” option, it will put you in a squad with random people. But, if you don’t, you can continue playing a Solo match or a Duo match with your friend. A solo match in this event is very tough because you’ll probably encounter a squad running towards you with shotguns! And, if you get a chicken dinner with a 1-man squad mode, do share the screenshot in the comments below! The event ends on April 8th, 7 pm PDT. Have you tried it yet? Got a chicken dinner already? That’s yummy. You didn’t share?